Paddle South, a celebration of the best paddling location in the south is coming to Columbus this weekend for a FREE two day event! 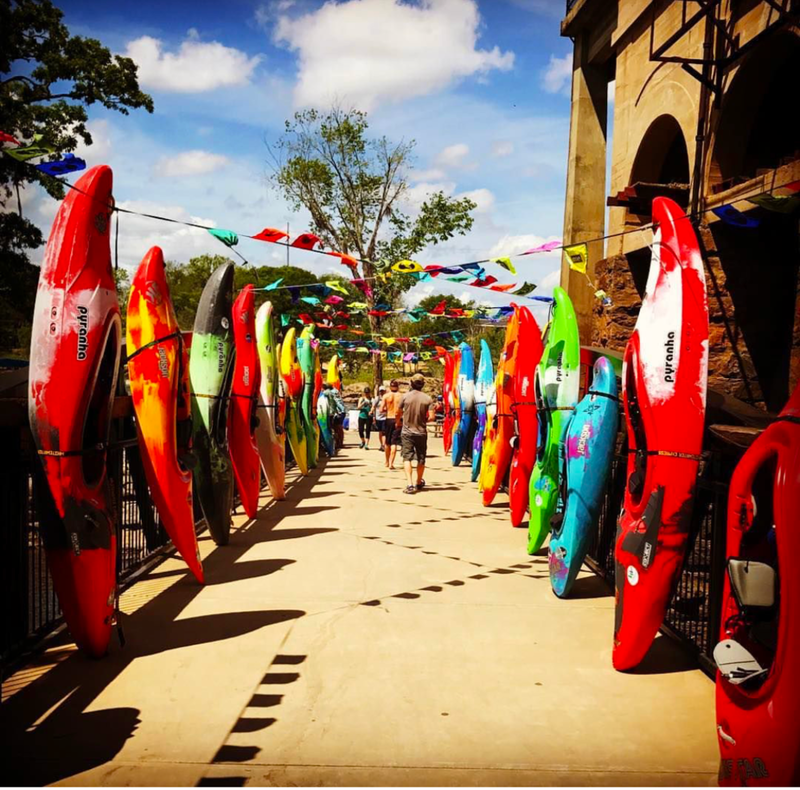 The two days will consist of the 2018 USA Freestyle Kayak National Championships, and the Omaha Brewing Paddle Party on the Power House Lawn overlooking the Chattahoochee River. 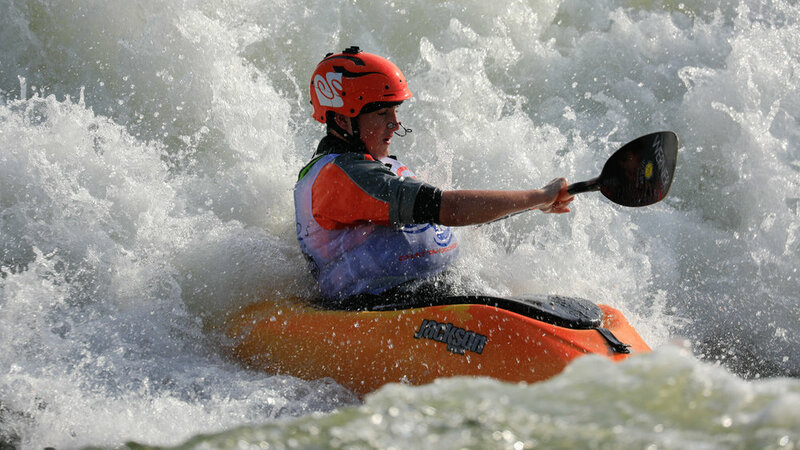 Kayakers from across the country will ascend to Columbus to compete against the best for a chance to be crowned USA Freestyle Kayaking National Champion. Competing in the "Good Wave" in the Chattahoochee River, Kayakers will put on a show guaranteed to impress! With all of the action taking place on the River Walk and River Walk Island, check out our expo vendors, Heavy Eddy, Keen, NRS, Outdoor World, Salt Life, Uptown Society Co., and Whitewater Express. Thirsty? Grab a beer from the Omaha Brewing Beer tent. Hungry? Follow the kayak lined bridge to River Walk Island and grab a bite from Bare Roots Farmacy, Country's BBQ or Kettle Me Krazy! Brand new to Paddle South is the Omaha Brewing Paddle Party taking place on the Power House Lawn! The first event to EVER be held on the lawn, Paddle South attendees are given the option to purchase tickets for an elevated experience and the best seats in the house! All ticket holders receive an exclusive Paddle South souvenir cup, an Omaha Brewing Beer, live music from DJ O3 and Blackberry Possum as well as entry to the official Paddle South after party at The Loft! After an incredible day on the island, take the short walk to upstairs at The Loft for the official Paddle South after party with Nick Black. Grab a drink and dance the night away with Columbus' finest!